Ireland’s first Irish only Video Music Awards will take place on Friday, Novemeber 27th in the Sugar Club Leeson street. Mol an Aimsir has been nominated in the Best Solo Male category. 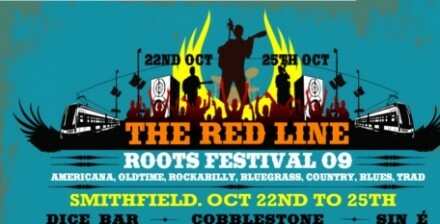 I’ll be playing in the Redline Festival this saturday 9pm. €8 The Blood Red Mountain Band and The Lost Brothers will also be playing. Here’s a widget you can embed on your site and share around on facebook etc. 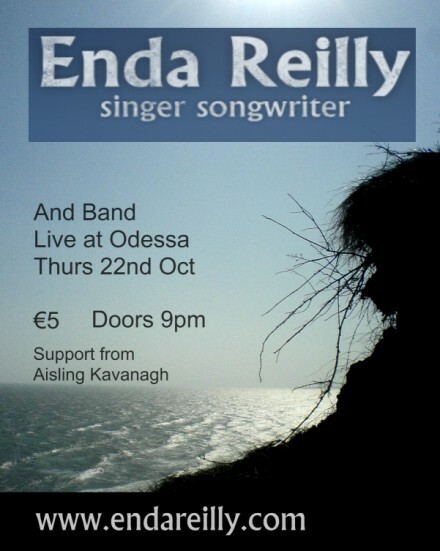 I hope you can make it in to this gig I’m doing with the Band in Odessa, across from the Stags Head on Dame Court on thurs 22nd Oct 09. Gary will be on Drums, Rama on Bass and Eimear and Christophe on fiddles. Aisling Kavanagh will be supporting us on the night. She’s got a great voice and writes amazing country songs! The venue is on the third floor of Odessa to the left of the entrance to the Restaurant. Looking forward to this evening’s gig in the Button Factory which I’ll be playing all in Irish! I’m on at 8.30pm so get down early!